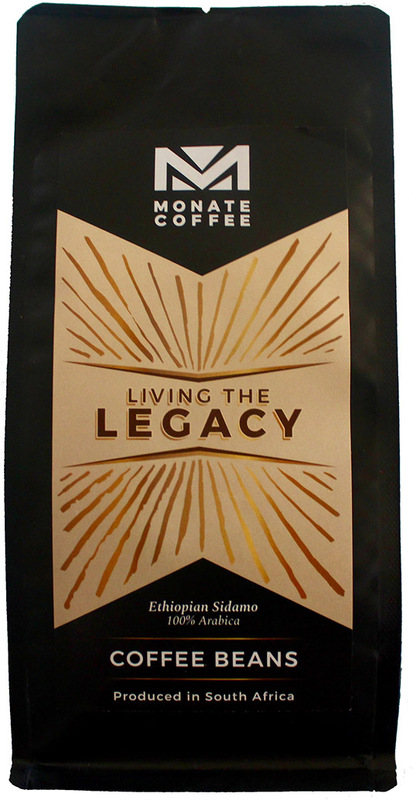 Monate Coffee is a proudly South African brand dedicated to producing high quality, speciality African coffee with a purpose. 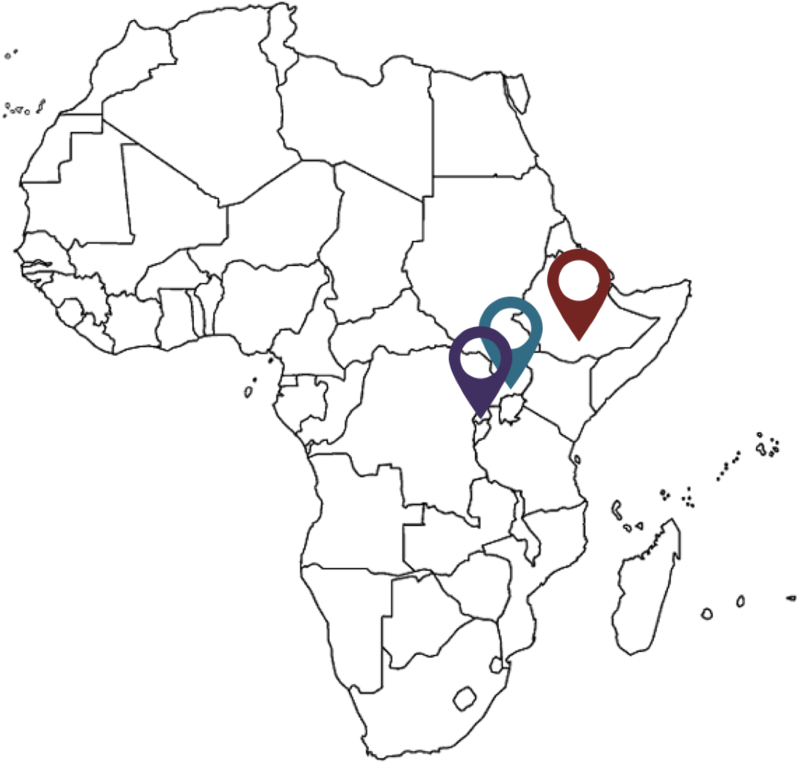 We are committed to sourcing and roasting coffee beans from the finest Arabica producing regions in Africa including Uganda, Rwanda, and Ethiopia. Our coffee boasts unique and complex flavour profiles, ranging from fruity and sweet to rich and nutty, as well as brightness, clarity, and smooth finishes. Our flavoured coffees provide a unique and aromatic twist on our traditional blends. Start with a Monate coffee, end with a Connection. Known for its rich, full body, sweet and complex flavor, low acidity, floral aroma, and a finish that is both bright and soft. Known for its delicate taste with a pleasant sweet, caramel aroma, and a buttery creaminess in aftertaste. 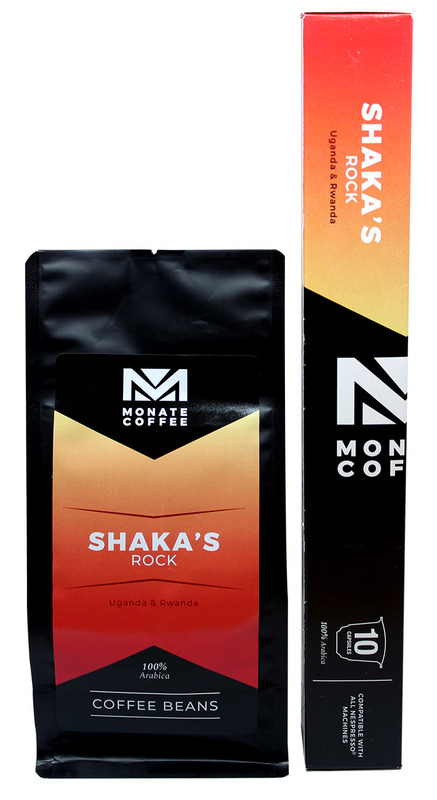 The Monate Coffee range is inclusive of Coffee Beans, Ground Coffee and Capsules (in selected blends). Ethiopia – considered the birthplace of coffee with the province of Sidamo being one of the oldest coffee growing regions in the world, dating back to the 9th century. This blend is renowned for its rich, full body flavour and bright finish. Uganda and Rwanda – two of the most famous coffee growing regions in Africa. 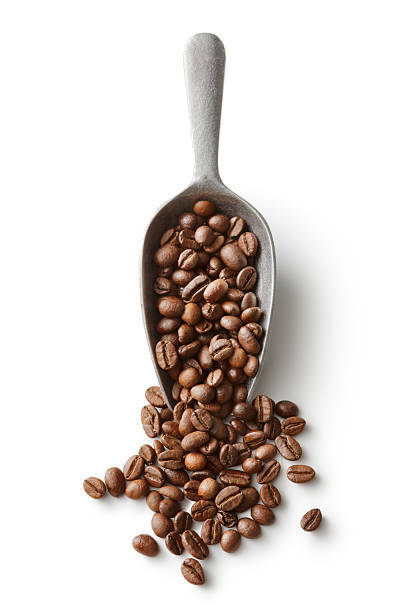 The blends form part of the bourbon cultivar of coffee which is known for its crisp, sweet and smooth texture. Ethiopia and Uganda – of the Sidamo province in the southern part of Ethiopia and the Ugandan Bugisu beans, grown on the ancient slopes of Mount Elgon. 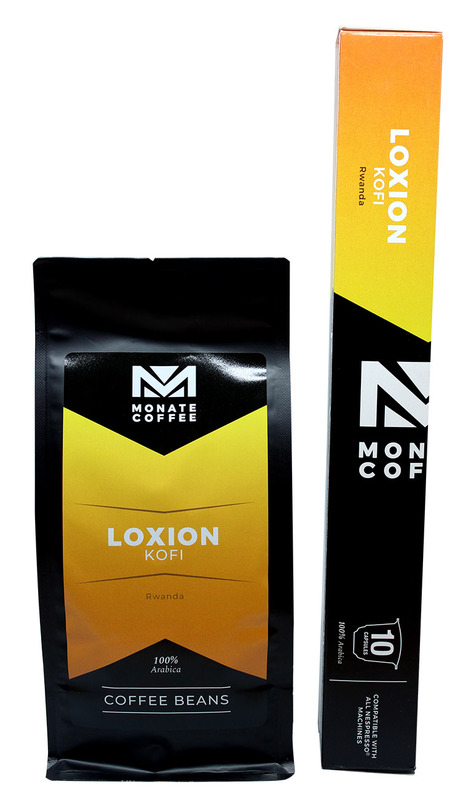 A rich and complex coffee, with consistent strength in flavour in every cup. Ethiopia & Uganda – grown near Sipi Falls on the western slopes of Uganda’s largest mountain and famous Ethiopian coffee region, Sidamo. 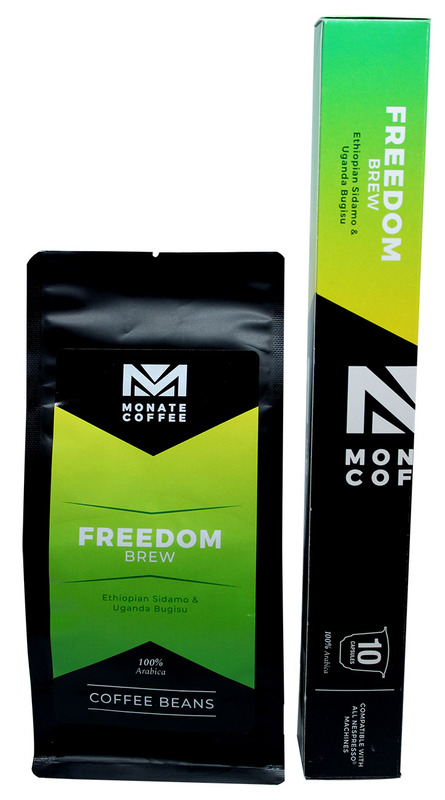 This flavoured coffee incorporates the world famous and unique taste of the marula fruit. The combination of amarula cream and coffee beans create a complex and aromatic coffee with a recognizably South African twist. Rwanda – known as ‘The Land of a Thousand Hills’, is the ninth largest producer of Arabica coffee on the continent. Of the Bourbon cultivar known for their buttery chocolate flavours and smooth texture. 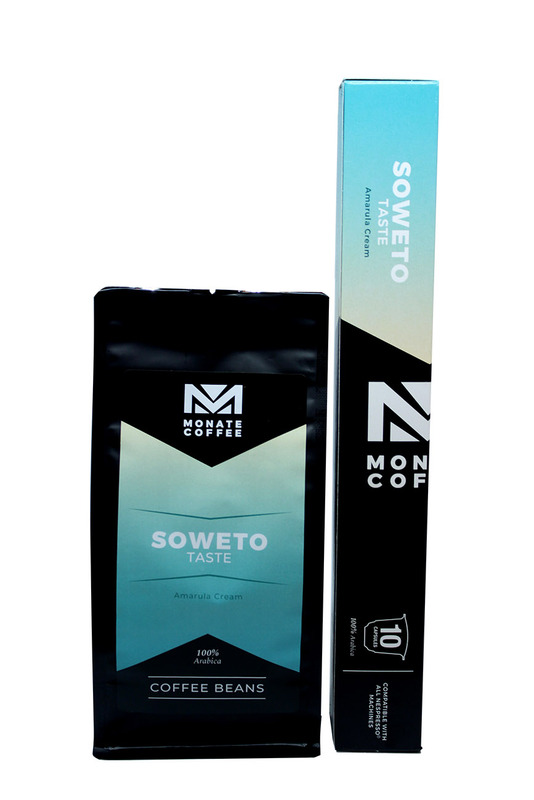 This blend is the strongest of the Monate Coffee family and packs a powerful punch that is not for the faint hearted. 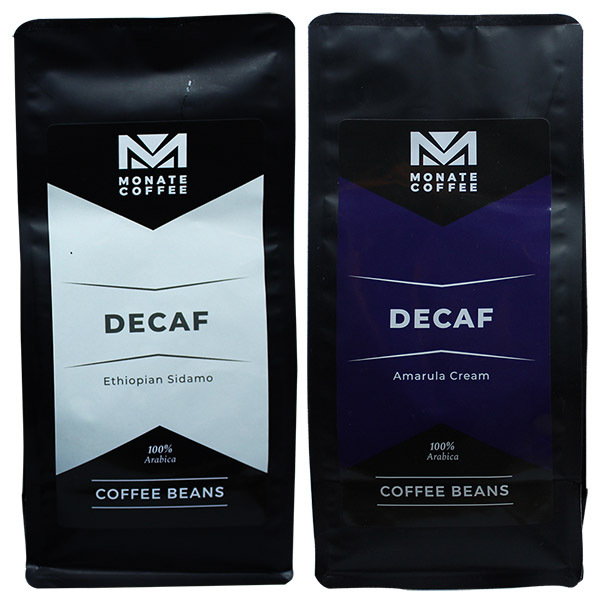 Ethiopia & Uganda – of the Arabica varietal in Northeast Uganda & the highlands of the Sidamo province of Ethiopia. 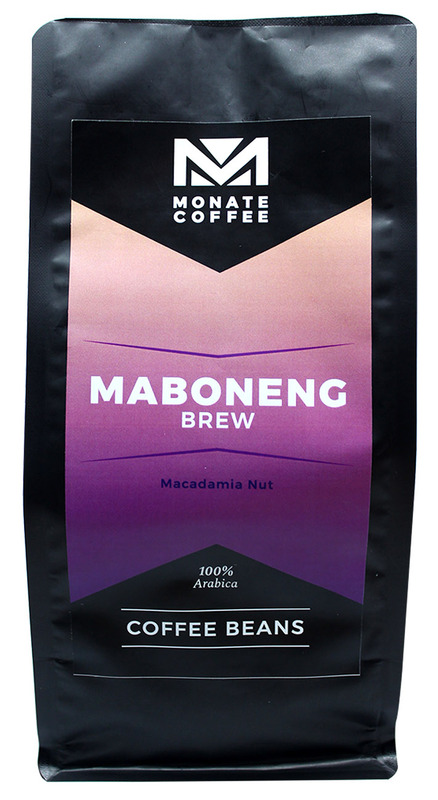 This flavoured coffee incorporates the buttery taste of the macadamia nut with a dark roasted blend, creating an aromatic coffee that is bright and rich with a smooth finish. Ethiopia – of great heritage and diversity. With its maple syrup body and creamy under tones, our decaf coffee provides a perfect substitute for those who prefer not to indulge in caffeine. Surprise your tastebuds and indulge a little further with our amarula cream flavoured decaf coffee – a little taste of home.